It’s the question we hate most when we’re on a job interview, but it’s also the one that can make or break our application. Work + Money spoke with hiring experts, job coaches and people who have come up with a good answer to the question that helped them land a job. They gave us examples of good and bad answers, as well as different strategies for responding to the question. Hint: Saying you’re a perfectionist or a workaholic or both is the exact opposite of what you should do. 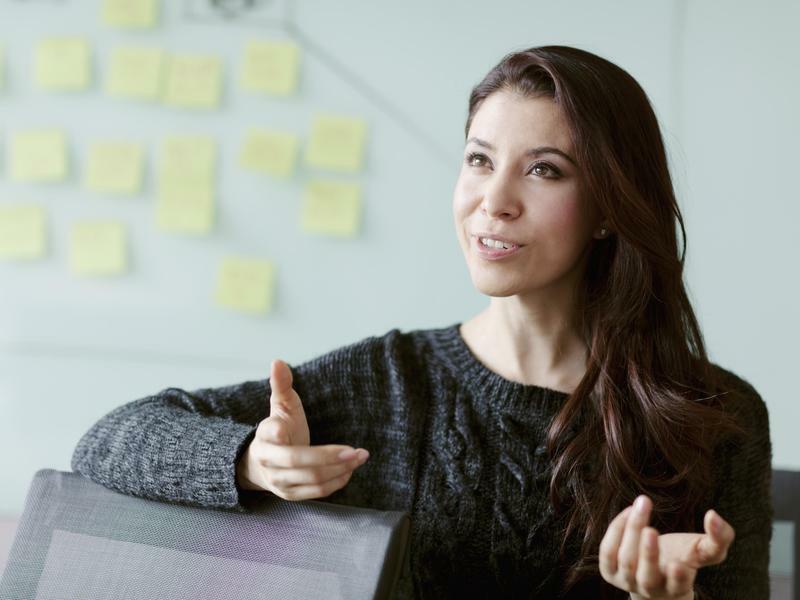 Some HR experts said the weakness question is pointless, since it rarely reveals anything meaningful, but Valerie Streif of Pramp, an online peer-to-peer mock interview platform, warned us that we should expect it and prepare for it. Whether or not it’s a “good” question is besides the point: if you’re asked it, you can’t tell the interviewer that some HR experts think it’s a useless interview question. “By spending time during your interview preparation thinking about this question and coming up with an answer, you’ll be able to respond in a way that shows you recognize you aren’t perfect, without stating a weakness that could make you seem like a risky hiring choice,” she said. 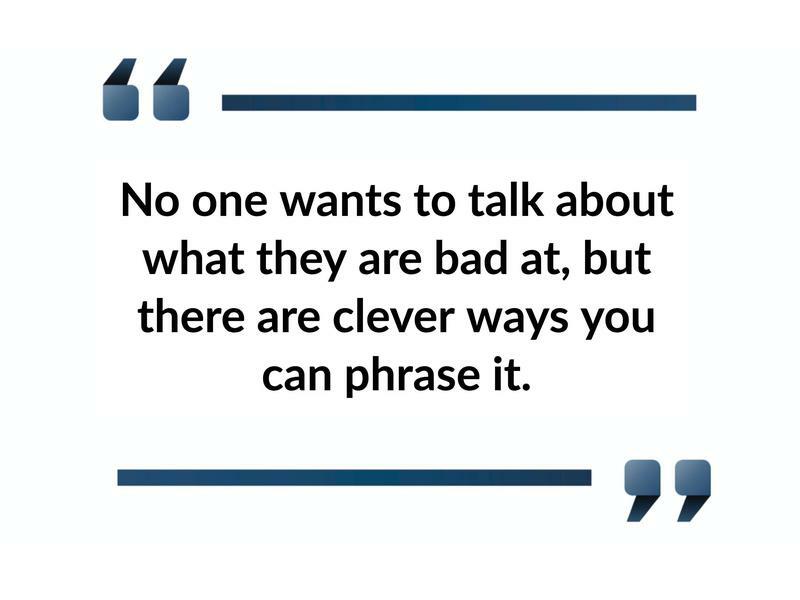 Interviewers are not asking these questions because they want you to overshare, says career coach and author Roy Cohen. They ask them as a way make sure you will act appropriately in a stressful situation. 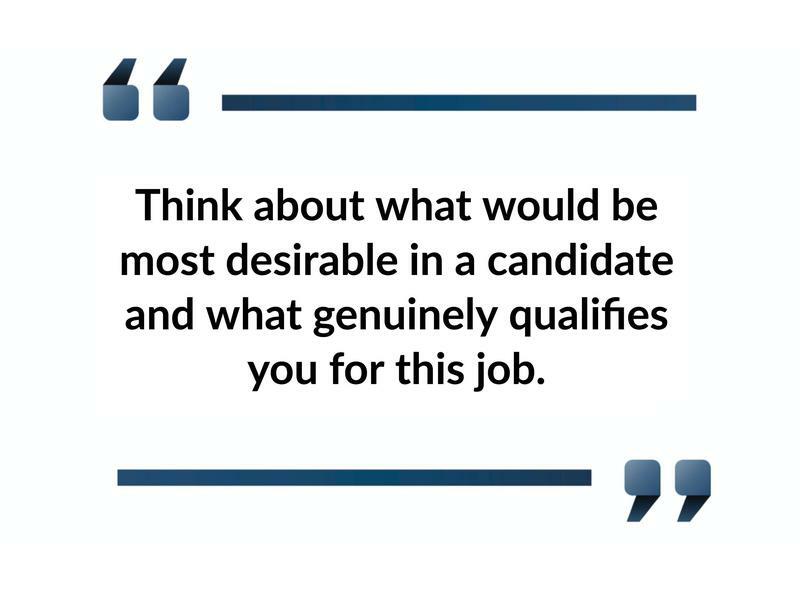 “So, if you are interviewing to be a sales person in a retail store, think about what would be most desirable in a candidate and what genuinely qualifies you for this job but not necessarily other kinds of jobs,” he advises. Every hiring manager has heard answers like “I’m a perfectionist” or “I tend to be a workaholic” more times than they care to remember. And a lot of them told Work + Money it’s an awful answer to the “What’s your biggest weakness?” question. Streif of Pramp thinks this is a good example of a great answer to the biggest weakness question. 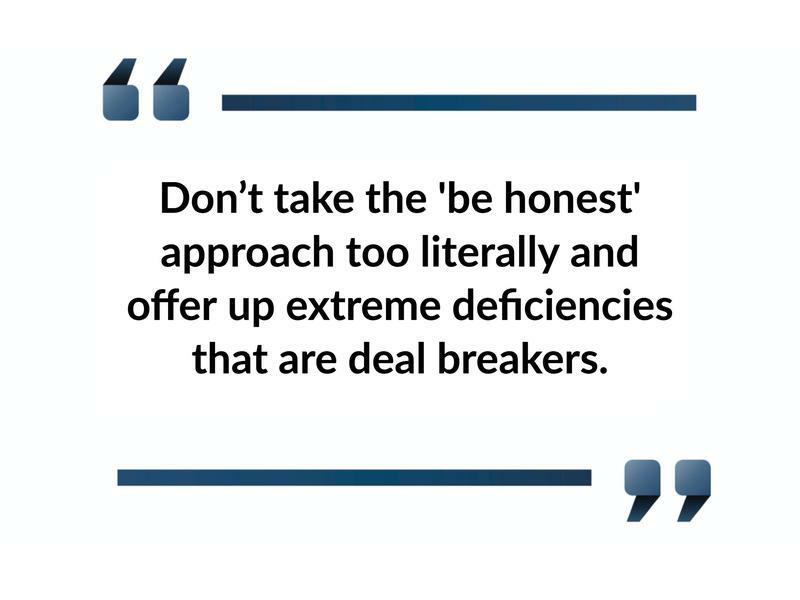 Human resources consultant Laura MacLeod says some candidates take the “be honest” approach too literally and offer up extreme deficiencies that are automatic deal breakers in an interview. 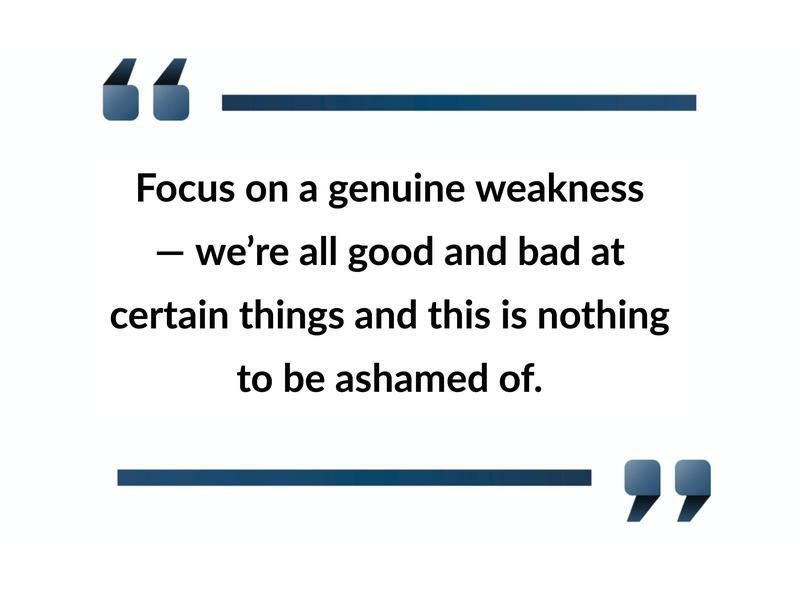 She recalled a group interview she sat in on in which a candidate was asked about his biggest weakness. “I have a problem being in a position of authority. I tend to want to be liked rather than respected,” the candidate told the panel. “Not the kind of thing you want to share,” MacLeod said. As for the candidate that offered that answer? “Never saw him again,” she said. Nick Pennebaker, a digital marketing manager with Northstar Commercial Partners, used to hate getting asked “What’s your biggest weakness?” when he went on job interviews. 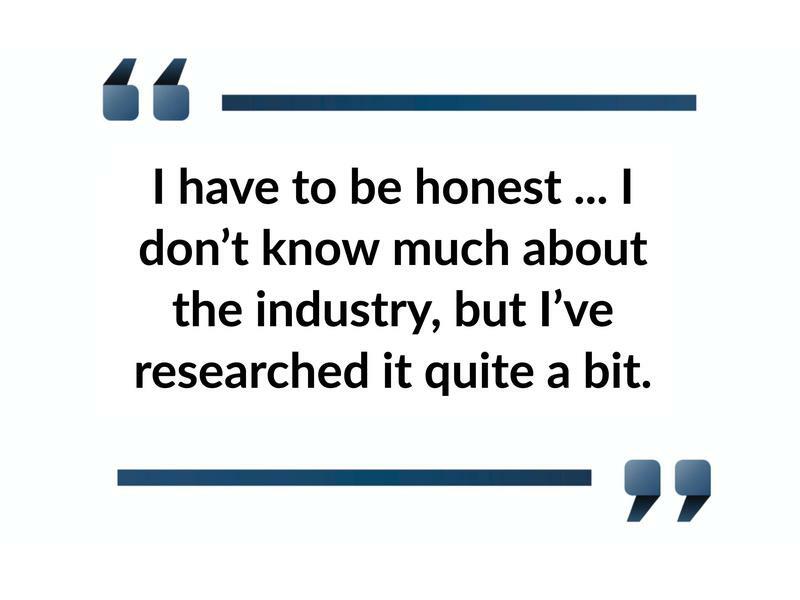 Then he realized he could use the question to show he had done his homework and researched the industry he hoped to work in. One of the reasons why answering this question is so difficult is most of us aren’t aware of what our biggest weakness is. We might not know what we’re doing wrong. 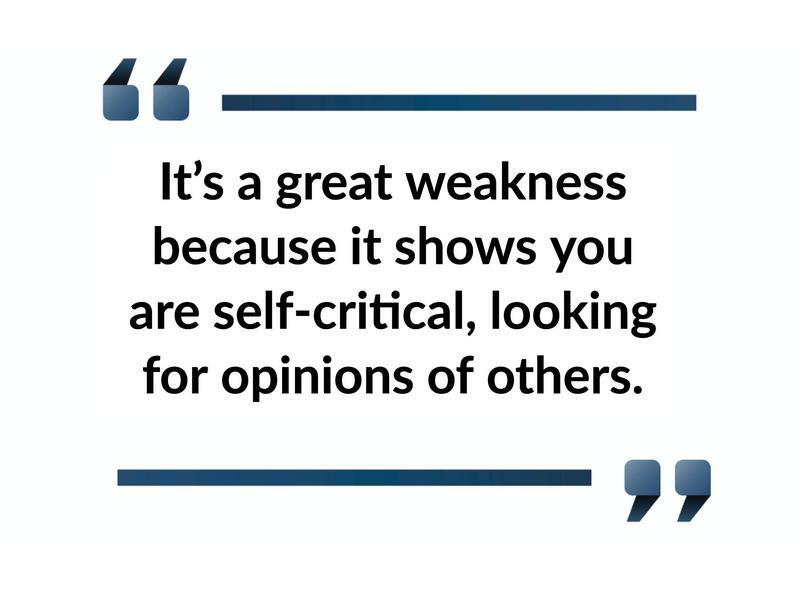 That’s why Christine Mann advises the applicants she coaches for executive-level positions to do some self-awareness work as part of their job interview prep. Mann said she loves this answer because it shows that the candidate makes an effort to not only identify his weaknesses, but works hard to improve. 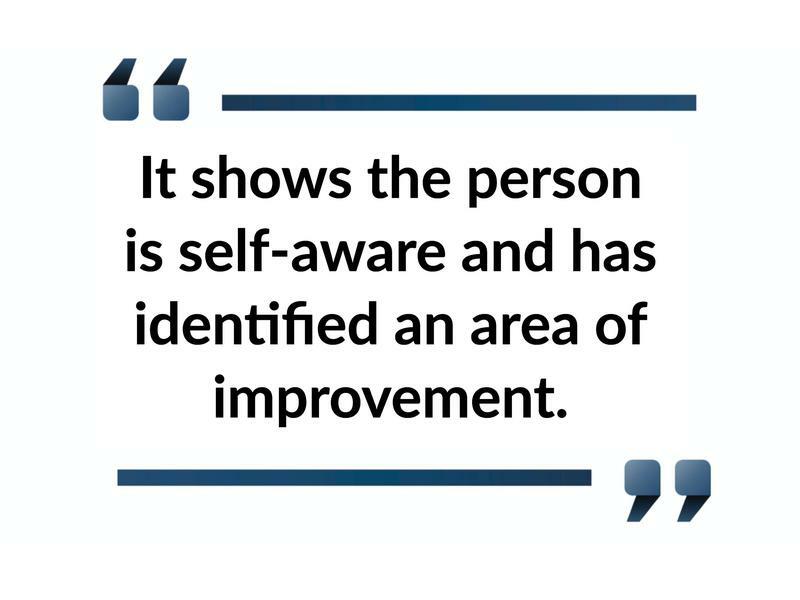 “It shows the person is self-aware and has identified an area of improvement and actually did something about it,” she said. So what happens if you are not asked the “What’s your biggest weakness” question? According to job coach George Dutch you should ask the interviewer a question that gives you a chance to offer a response to a similar question. 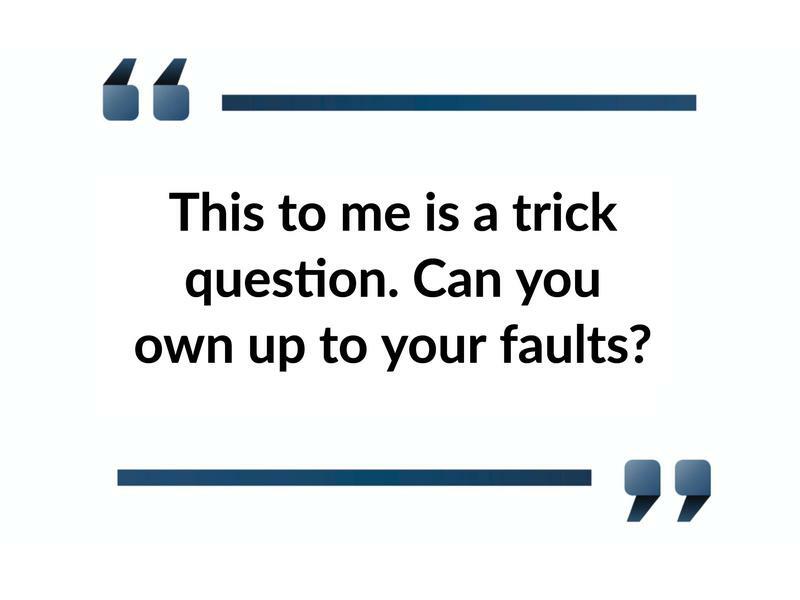 These behavioral questions are important in helping an employer avoid hiring a problem employee. “If these kinds of questions do not arise, candidates should take the initiative to flush out concerns. All managers have them, stated or not. 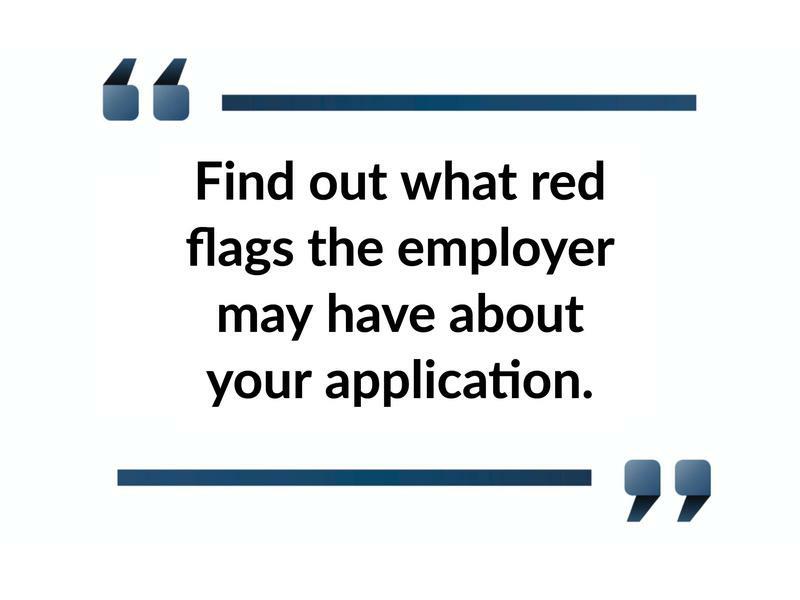 Find out what red flags the employer may have about your application,” Dutch said. This article appeared previously on Work+Money May 7, 2018.